It’s about time! 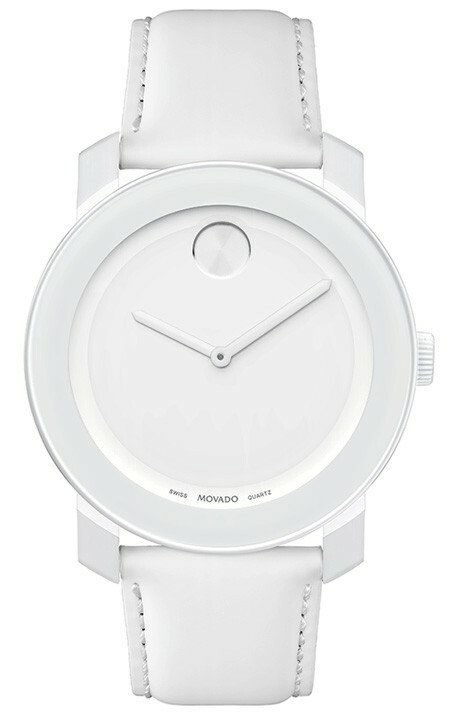 Movado is finally reaching out to a younger demographic. This watch is hip and stylish. Every distinguished male needs a watch like this as a part of his collection! They call it their “New Attitude” What ever it is we like it! These watches feature TR90 composite material and stainless steel cases. The dials have a striking bold dot with beautiful details. They have coated leather straps that are lined in eye-popping colors. 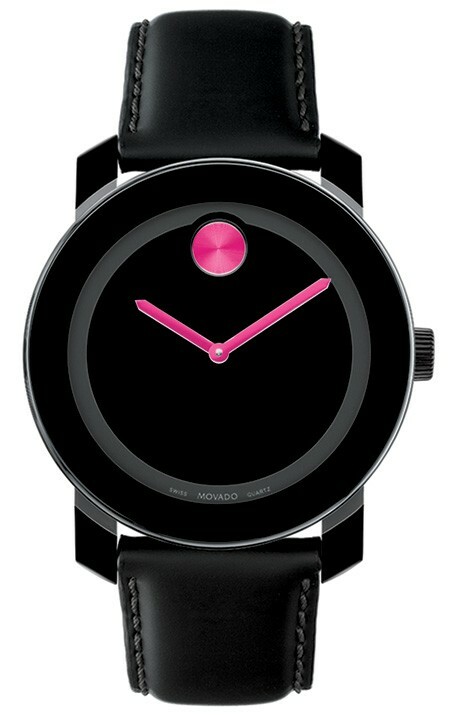 And as always the hold the precise Swiss quartz movements that Movado is known for.